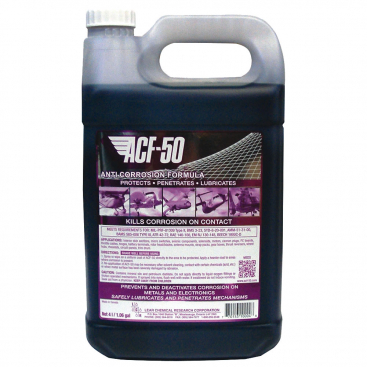 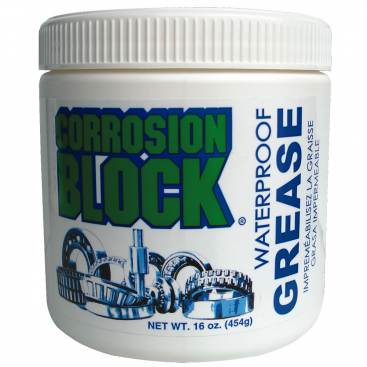 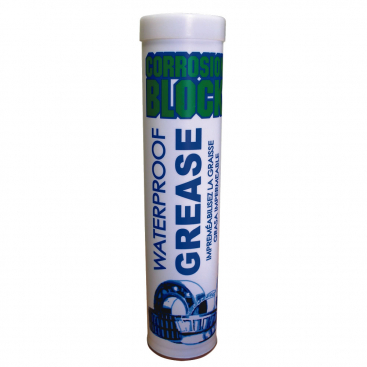 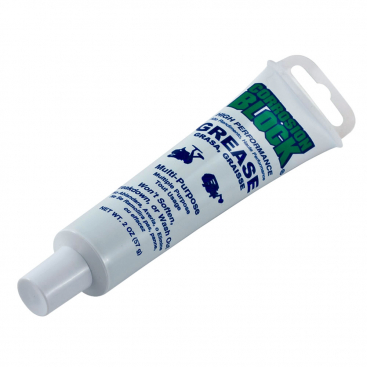 ACF-50 is a state of the art , anti-corrosion compound specifically designed to kill existing corrosion and prevent new corrosion from forming. 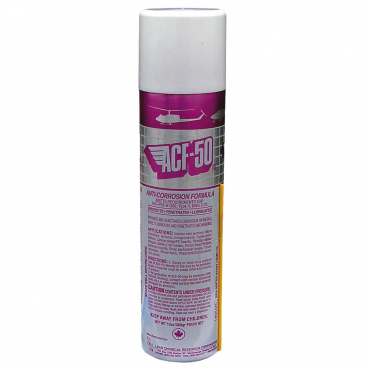 Suitable for a range of applications including motorcycle, ACF-50 remains active for up to 12 months. 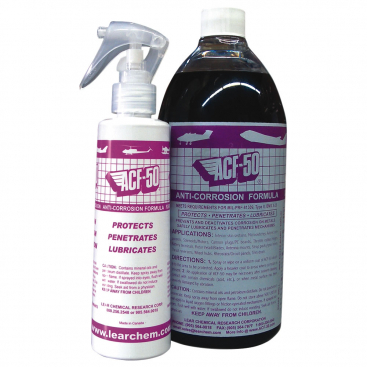 The unique formulation contains no wax, silicon, teflon or water.